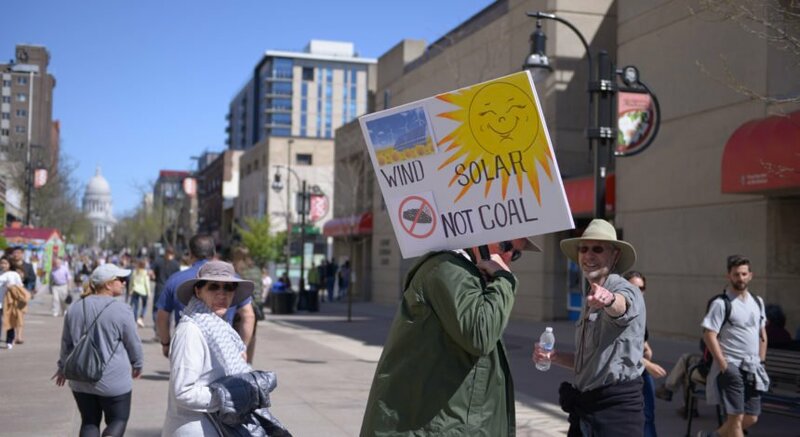 It’s no secret that the University of Wisconsin is geared toward this state’s residents. While the cost of tuition for 2018-19 in-state residents is just over $10,000, the cost of tuition for non-residents this year is more than three times that, at $36,000. Luckily for Minnesota residents, a reciprocity deal with the university means they are charged only $14,340.08. On top of this striking difference in tuition costs, the university just proposed a 2.3 percent increase in non-resident tuition for the next two years. This amounts to about $810 for out-of-state students next year and another $828 the following year. Considering that non-resident students are already paying significantly more than Wisconsin and Minnesota residents, this proposal is unjust. Wisconsin residents already have multiple advantages at UW. 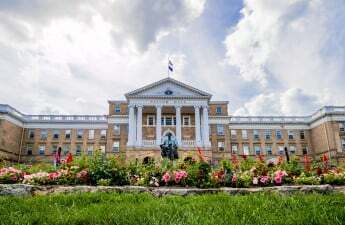 In 2017, the university accepted 72.3 percent of Wisconsin residents who applied, shortly after it promised it would reserve at least 3,600 seats in each fall’s freshman class for Wisconsin residents. Furthermore, Wisconsin residents are offered a multitude of scholarship programs that exclude out-of-state students, chief among them Bucky’s Tuition Promise and Badger Promise. Bucky’s Tuition Promise, introduced in February 2018, guarantees free tuition and waives segregated fees for Wisconsin residents whose household adjustment income is $56,000 or less. Badger Promise, introduced in February 2017, guarantees up to two semesters of free tuition and waives segregated fees for first-generation Wisconsin residents who attend a qualifying UW System college and then transfer to Madison’s campus. For those eligible for the Federal Pell Grant, UW will provide up to 4 semesters of in-state tuition and segregated fees. While it is understandable for UW to pursue such programs in an effort to attract more Wisconsin residents, the price increase for out-of-state students is yet another way out-of-state students are at a disadvantage. This is especially concerning when considering residents from bordering states, such as Illinois and Iowa, already pay three times the cost of in-state tuition. 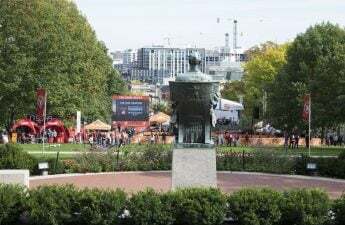 Since UW is a Big Ten school with a great reputation, it attracts many prospective students from Chicago and its surrounding suburbs. With the increase in out-of-state tuition, however, the university could lose some of those students to rival Midwestern schools. 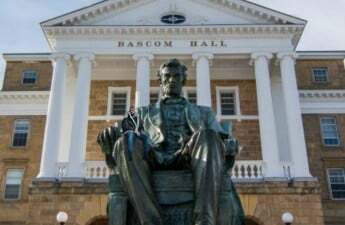 Furthermore, UW Chancellor Rebecca Blank said 20 percent of the money obtained from this tuition increase would be going back to financial aid programs, including Bucky’s Tuition Promise and Badger Promise, perpetuating the financial advantages the university offers to its Wisconsin residents. It is worth noting that while other Big Ten schools have comparable tuition costs, they also offer more scholarships to out-of-state residents, often based on merit rather than financial need. Indiana University, for example, offers the Dean’s Scholarship specifically to out-of-state students, awarding up to $11,000 for exemplary academics. 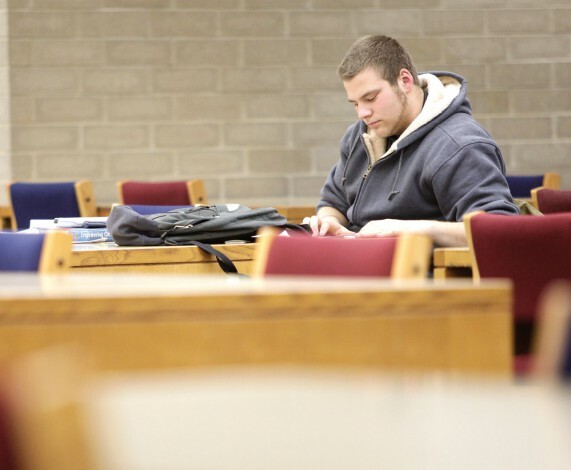 While UW is well-known for its benefits toward Wisconsin residents, a lack of concern for out-of-state students could potentially lead to less enrollment. As colleges become more competitive, students necessarily become more critical in their college assessment. Especially for out-of-state students who have high academic performance, the lure of other colleges’ merit-based scholarships could discourage them from attending UW. If the university wants to maintain its reputation for a high-achieving, diverse student body, the proposed increase in non-resident tuition should not be approved.